2018 just started and I am now on a quest to update this blog on a weekly basis. You see, I am a one-man-show. As much as I love researching, writing and publishing the city guides, it is a tough task, as you can imagine. It takes days from conception to having the post ready for publishing. And all of it while I work 9-6 (at least!) on my day job. So, sometimes it might seem that everything here is dead when actually many things are going on behind the scenes. I just started a draft for an upcoming guide about Beijing; I am having some ideas for an app which I think would be great fun; I am working on articles for other publications as a way to push TFA forward. All of it in my quest to make architects move around and experience the spaces we create. Without these experiences, architects are limited to looking at pretty pictures of buildings. Which we all know is nothing compared to architecture in the real world. 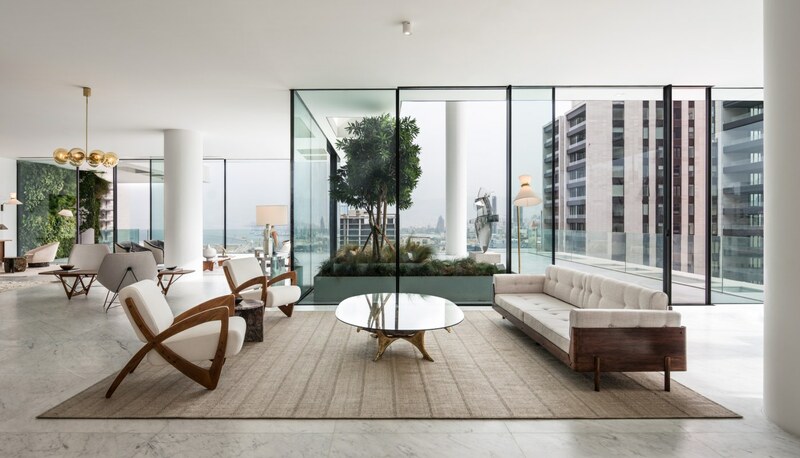 The new pictures of Herzog & De Meuron’s Beirut Terraces filled me with apartment envy. We’ve seen lots of beautiful residential developments popping up from renowned architects in the past year. They all look amazing, but it is still architecture for the 1%. 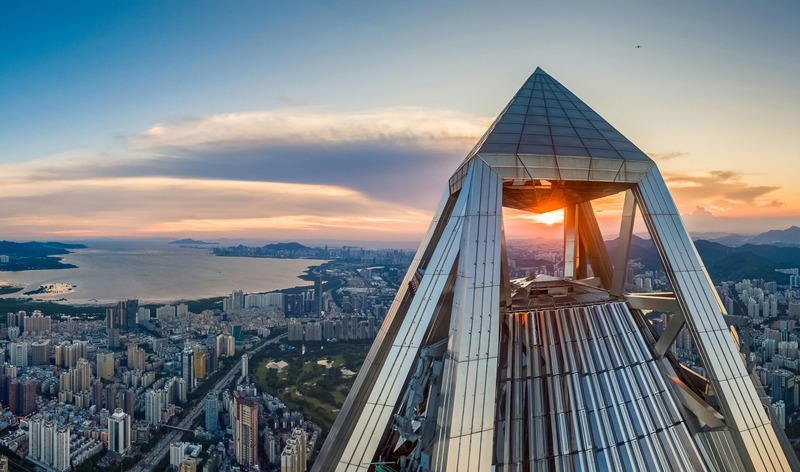 New tower on the block: Shenzhen’s Ping An Finance Center finally opened. Unfortunately, it is not much of a looker: rocket-shaped, oversized claddings, a crazy pyramid hovering on its tip. Very old-school-looking. More a tower for /r/evilbuildings than an architectural marvel. It dethroned Gensler’s elegant Shanghai Tower as the second highest in the world. However, as I am a sucker for tall buildings, I’m planning to go check it out this year. You can’t rationalize the process. A project is not a meaningful conclusion. If you try to explain your intentions, you are lying.